As a group we buy/sell/trade a lot of gear on a regular basis, time to show it off. So what have you bought lately? 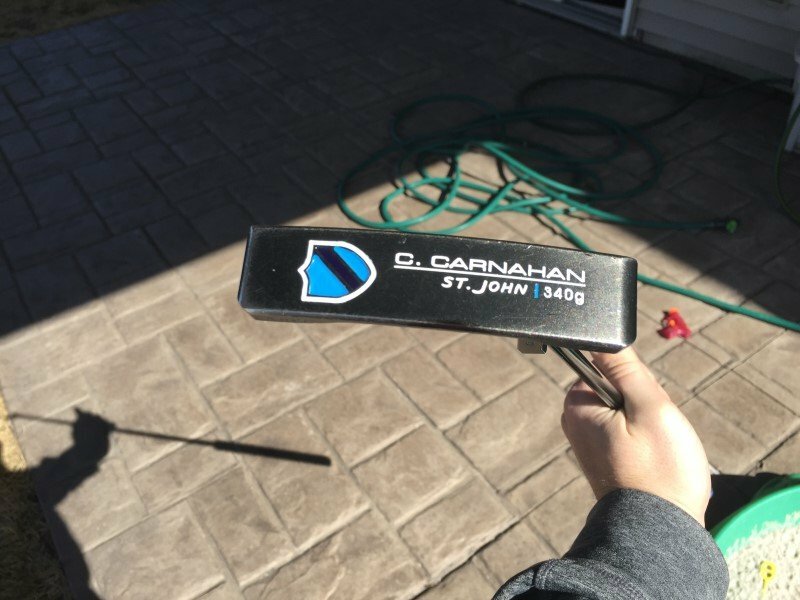 I picked up a Carnahan St. John's putter in the bargain bin at 2ndSwing for $8. Took it home and reshafted/gripped it and put in some new paintfill. 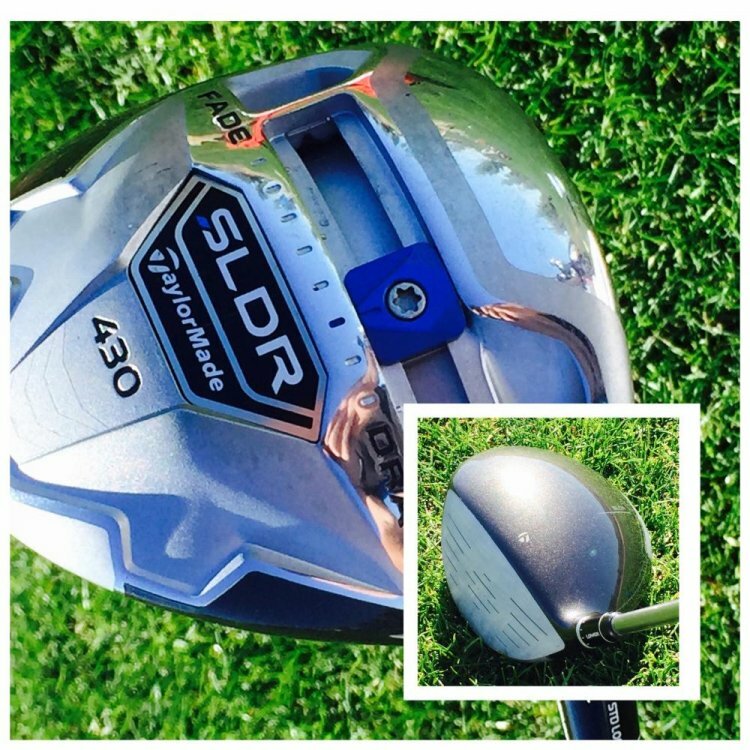 Next up is the possible replacement for my SLDR. I really wanted it to be a G30 LS, but the numbers just weren't there. So hit this bad boy and spin dropped almost 900rpm and ball flight straightened out. 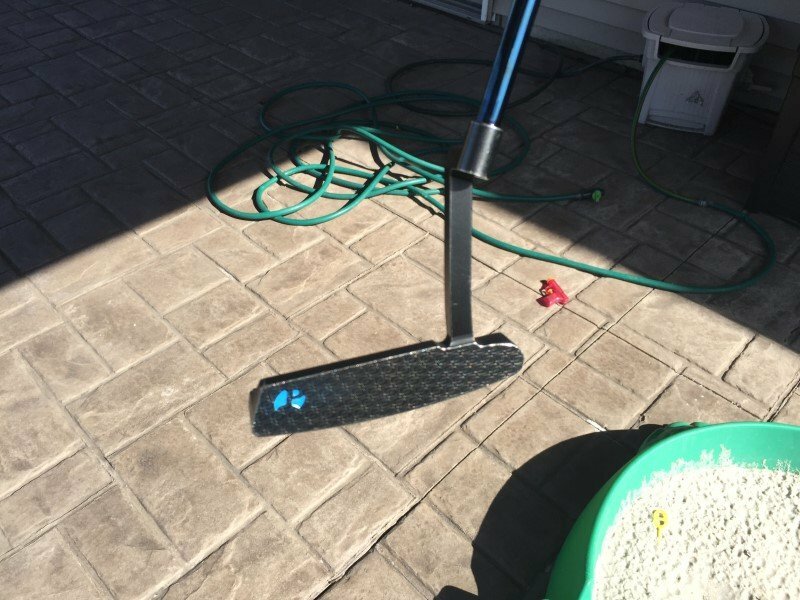 I'll have to get it on the course for a side by side comparison before I determine if it makes a spot in the bag. mmmmm that D3 is pretty. I'm really eyeing one of those too. 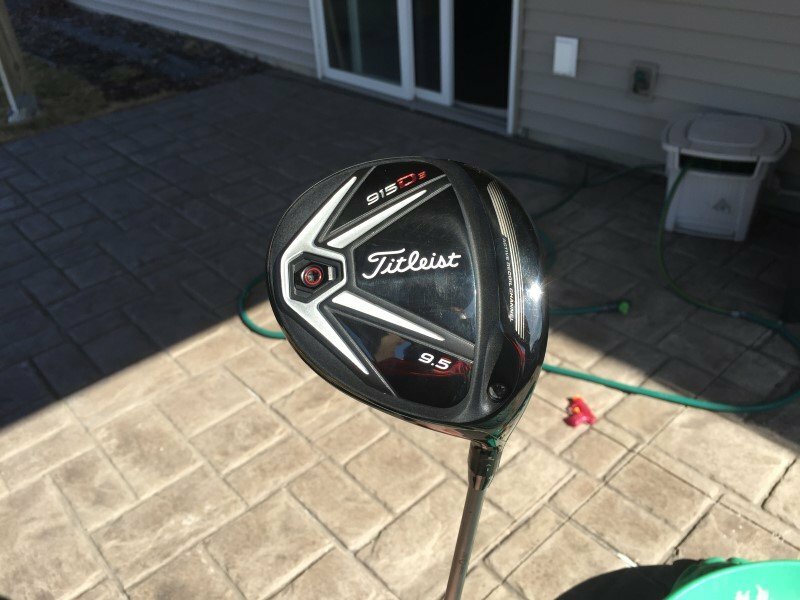 I hit the G30 LS well but I loved the way that club felt. 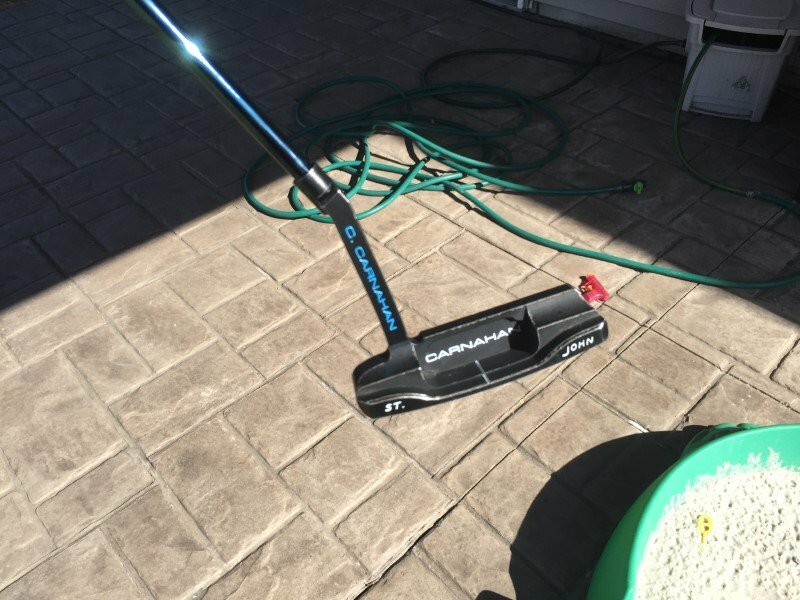 Very nice job with the paint fill on the putter. Looks almost new. I went and and got fit for a driver for the first time this past weekend. Ended up going with the Mizuno JPX 850. Picked up about 15 yards of carry over my G25 by being able to dial in the spin and launch numbers. Based on my range session today, I'm extremely excited about it. Consistently hitting baby draws with it. Also picked up the JPX 850 3W as well as 19* and 23* JPX Fli Hi hybrids with Nippon N.S. Pro 1150 shafts at 2* up to match my irons. Really excited for this season. New irons and shafts on the way. After having the 10.5* head to play with for a couple of days while evaluating the Paderson shaft, and seeing the difference in my LM numbers, I just bought a 913 D2 10.5* off eBay last night. This is my most recent buy. Beyond that, my bag has remained unchanged for probly a couple years now, except replacing a wedge that was worn down. But replaced with the same thing, so that doesn't really count. Ping called me yesterday to confirm my specs on the re-shaft of my S-55's with Steelfiber 110 stiff. Supposed to be back to me by Tuesday of next week. Pretty excited to try those when I get the chance. I am sure there are a few more putters and wedges that I can't think of. It has been a slow offseason for me. Maybe I should just ask for a job instead haha. Cool collection man. Thanks. I would let you borrow my job anytime....and I am sure that I will get it back in a hurry since the travel schedule is brutal these days. I'm going to get out in my garage this spring and reclaim all the room I have there. I want to do like RookieBlue and some other guys and start acquiring some basic club repair tools, etc. As for new equipment? I'll be fitted for and buying a new driver and probably a FW wood and hybrid on the 27th. Pretty excited. Other than that I have a dozen of the new Snell balls on the way. I played the MG Tour C4 ball for the first time yesterday. Really happy with the performance so far. I'll be interested to see how it does once the courses start to firm up. I've been playing them for about a week now. Temps getting into the 60-70 range. When I first put it into play, the distance was good, but I didn't notice much spin on the green. Then, the courses started plugging the greens and turned the water on, and they are working just like I remember the PV1's. I was beginning to wonder if I bought 2 dozen balls that I don't like playing. I think they will be just fine. Awesome. I'm coming off used ProV1x balls that I get from the bay so I'm hopeful. Plus no else plays them so that's a bonus. It was hard to judge the spin because the greens were so wet and slow. I'm taking a week off from playing this weekend to redo my garage... To build a new bench to build on and arrange a spot for the bending machine and stand, lol . Now I've gotta decide if I want to buy another JET grinder with multi-tool to replace the one I stupidly got rid of or to replace the swingweight scale with a better one.